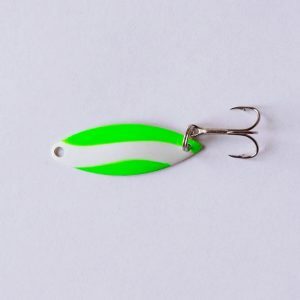 Realistic minnow spoon lure used for lake trout, browns, bass, striped bass, and wiper. 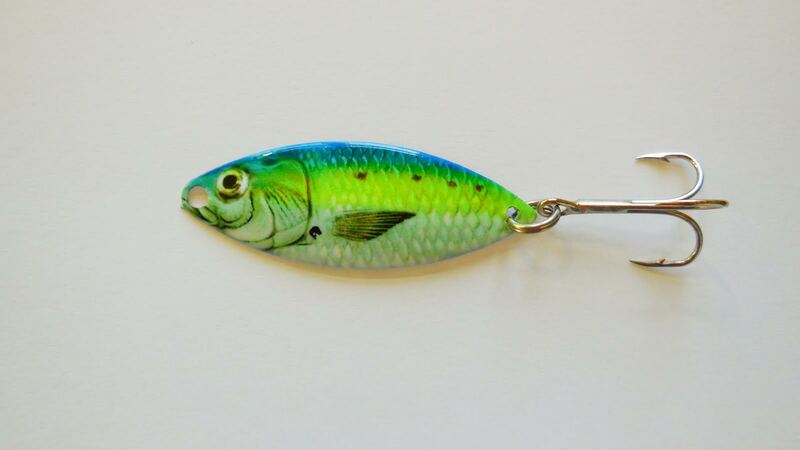 Realistic minnow spoon lure used for lake trout, browns, bass, striped bass, and wiper. 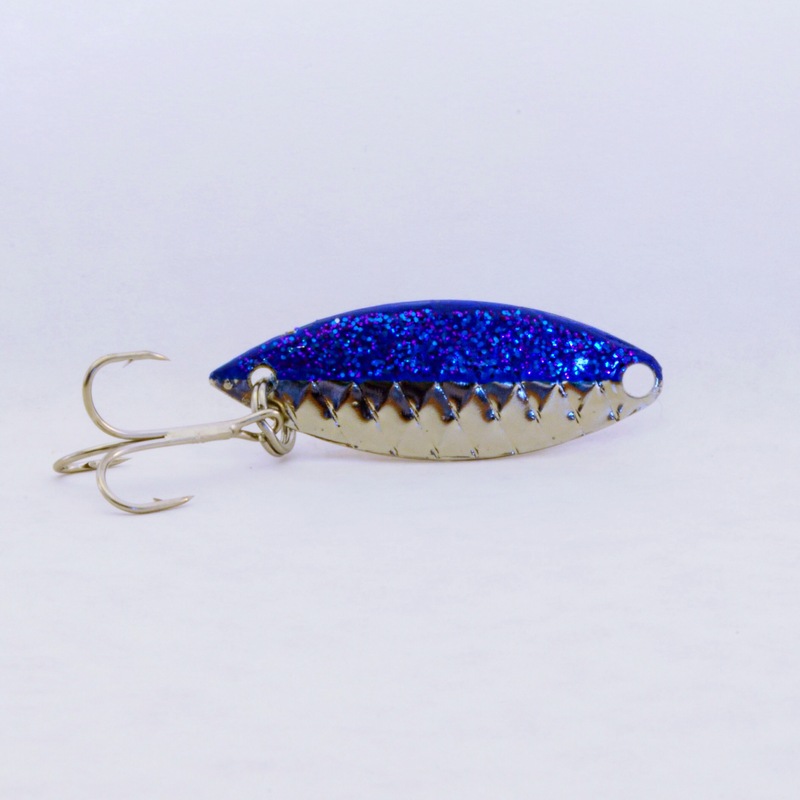 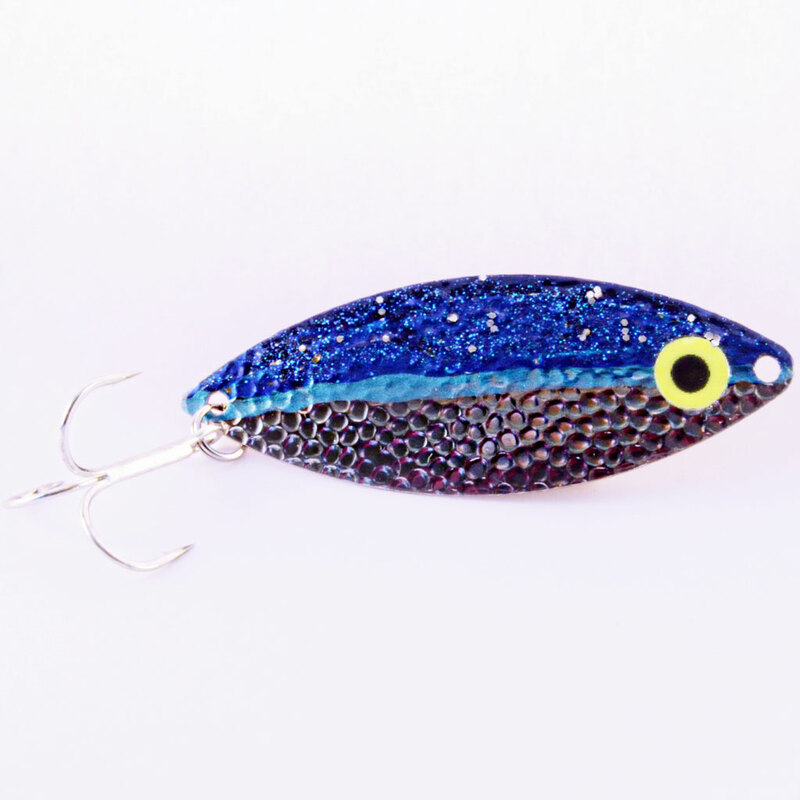 This lure really gets the attention of hard to catch fish!